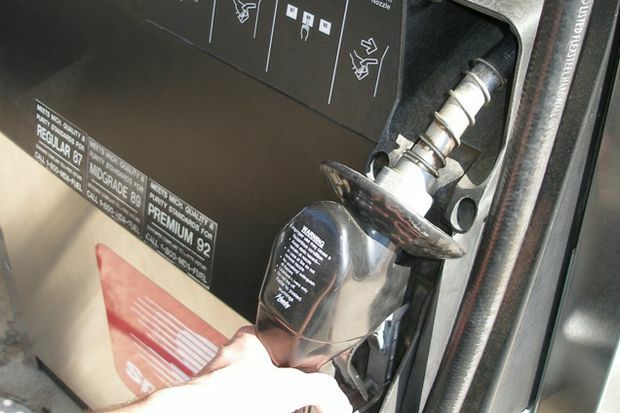 The statewide gas price average in Texas is $2.65 for a gallon of regular unleaded fuel, according to the AAA Texas Weekend Gas Watch. That price is two cents more than last week and is 51 cents more per gallon compared to this day last year. Of the major metropolitan areas surveyed in Texas, drivers in Midland are paying the most on average at $3.08 while drivers in San Antonio are paying the least at $2.54 per gallon. The national average price for a gallon of regular unleaded is $2.87, which is two cents more than this day last week and 54 cents more than the price per gallon at this same time last year. As U.S. gasoline demand strengthened and supply declined, prices in many states increased week-to-week. According to the latest Energy Information Administration (EIA) report, total crude inventories fell on the week and now register 80 million barrels lower than levels at the same time last year. Compared to one month ago, the majority of states in the south and southeast U.S. region are paying more to fill up, with South Carolina seeing the largest month-over-month increase at five-cents per gallon.